Norfolk House School is extremely proud of its 11+ tradition and reputation and is excited by its vision for continued excellence. 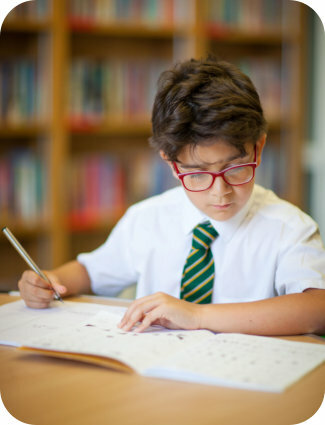 By instilling key skills in verbal and non-verbal reasoning early from Year 3 through timetabled lessons, we enable pupils to feel fully prepared and confident by the time they reach the end of Year 5. We set our expectations high for all our learners who gain entry to a wide range of grammar and independent schools in the area.